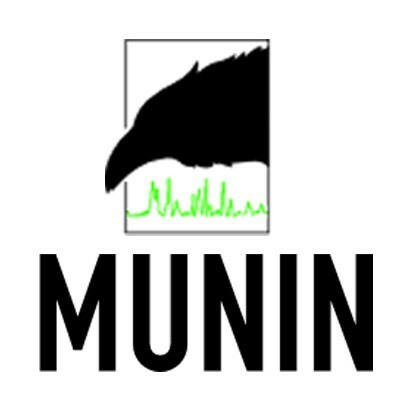 Munin is a network system monitoring application that presents output in graphs through a web interface. Its emphasis is on plug and play capabilities. About 500 monitoring plugins are currently available. Using Munin you can monitor the performance of your computers, networks, SANs, and applications. It tries to make it easy to determine "what's different today" when a performance problem crops up and to see how you're doing capacity wise on all limited resources. It uses the RRDtool and is written in Perl. Munin has a master/node architecture in which the master connects to all the nodes at regular intervals and asks them for data. It then stores the data in RRD files, and (if needed) updates the graphs. One of the main goals has been ease of creating new plugins (graphs).